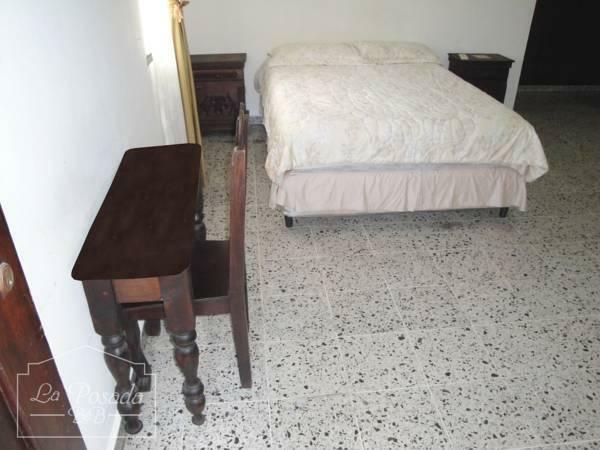 ﻿ Best Price on La Posada B&B in San Pedro Sula + Reviews! 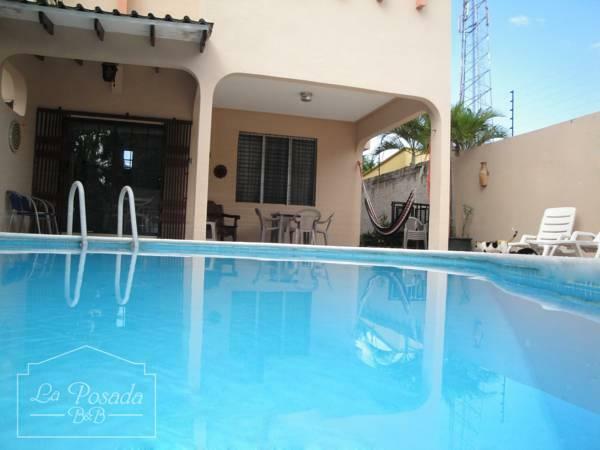 Located in a quiet area of San Pedro Sula, La Posada B&B offers an outdoor pool, a communal kitchen and free breakfast. Free Wi-Fi is available in the business center. The simple rooms at La Posada B&B have functional décor, air conditioning and cable TV. Rooms also have their own private bathroom with a shower and free toiletries. Galerias del Valle Mall is 2625 feet from La Posada, and has a food court with different dining options. Central San Pedro Sula is only 8 minutes’ drive away. Ramon Villeda International Airport can be reached in a 25-minute drive. 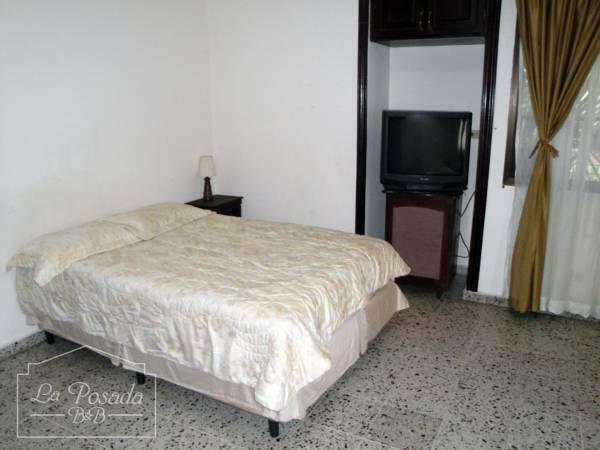 On request, La Posada can arrange transport to San Pedro Sula Bus Station, which is a 10-minute drive away. Please note that the first night of the reservation must be paid in advance. Once a booking has been made, La Posada B&B will contact the guest directly to arrange payment by bank transfer.